Pets are Welcome at Piskey Cottage - Portreath Cornwall -we are a Dog friendly Cornish holiday establishment. 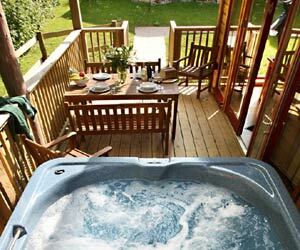 Self-catering holiday chalets set in a peaceful valley in a lovely terraced garden valley very close to Trevaunance Cove, just 400m from the beach and 500m from the delightful village of St Agnes. 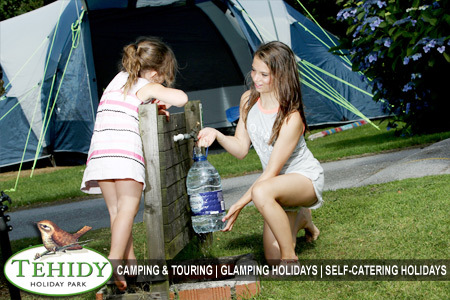 Great for touring/walking Cornwall. Dogs accepted. Holiday chalets sleeping 2 to 7. 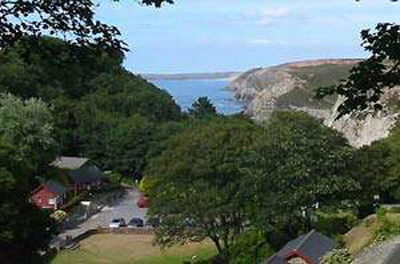 Pets are Welcome at Little Orchard Village - St Agnes Cornwall -we are a Dog friendly Cornish holiday establishment. 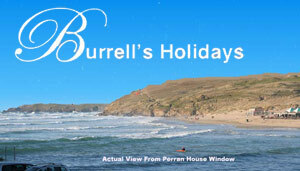 Burrells Beachside Properties is an established family run business, our properties include Burrell and Perran House, our 4 bedroom houses which sleep upto 10 persons and our 1 & 2 bedroom St Pirans Apartments that can sleep 2 - 6 persons. All our properties are furnished to a high standard and are situated 150m or less level walk to the beach and local town. Pets are Welcome at Cradock - Perranporth Cornwall -we are a Dog friendly Cornish holiday establishment. Pets are Welcome at Lantern Cottage - St Agnes Cornwall -we are a Dog friendly Cornish holiday establishment. Exclusive holiday apartment sleeping 4 (+2) with fantastic views. Only 3 minutes walk to this wonderful beach, great surfing. Family friendly. Surrounded by National Trust land. 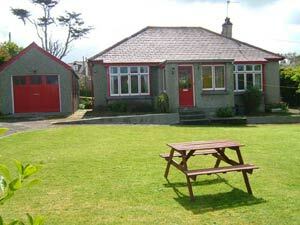 Five beautiful Self Catering Cottages situated just 2 miles from the pretty village of St Agnes, Cornwall. - Enjoy a holiday in our period cottages with beamed ceilings & country views. Sleeping 6 and 7 plus cot. Studio Apartment sleeping 2. Also 2 Barns in separate courtyard - sleeping 2 and 4 + cot. 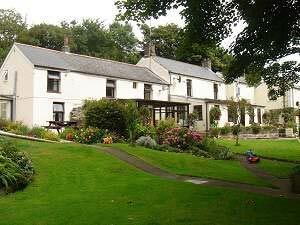 Peacefully set in a wooded valley with a stream running alongside the large garden. 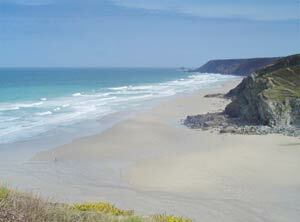 Equidistant to both beach resorts of Porthtowan & St. Agnes. Pets are Welcome at Bannsvale Farm Cottages and Barns - St Agnes Cornwall -we are a Dog friendly Cornish holiday establishment. 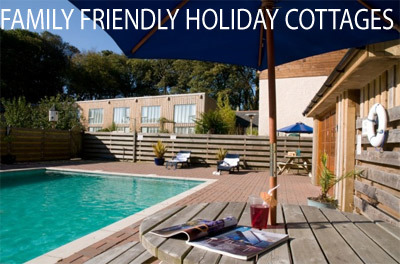 Holidays in Perranporth with the benefit of an onsite swimming pool - to help you enjoy your Holiday in Cornwall. 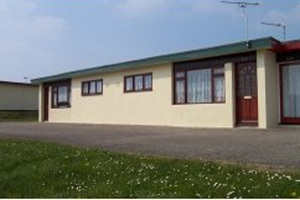 Two bedroom well apointed Holiday chalets situated on the Perran Sands Haven site - in a quiet location. 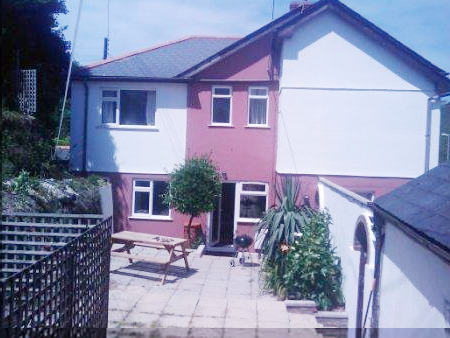 Within easy walking distance to all amenities including on site swimming pool and facilities and night clubs. Just 10 mins walk to beach! 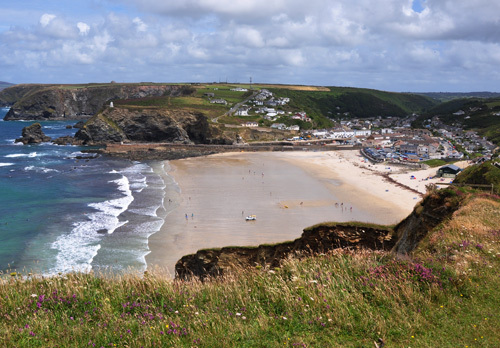 Holidays in Portreath with the benefit of an onsite swimming pool - to help you enjoy your Holiday in Cornwall. 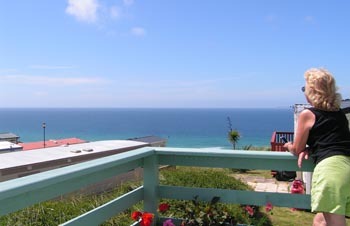 A luxury resort with an enviable collection of Scandanavian style lodges, perched above the scenic cliffs of Portreath. 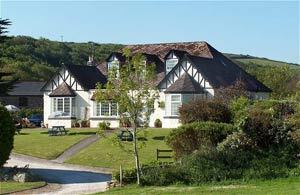 High end accommodation sleeping 4-6 people incorporating sea views with modern, open plan living. 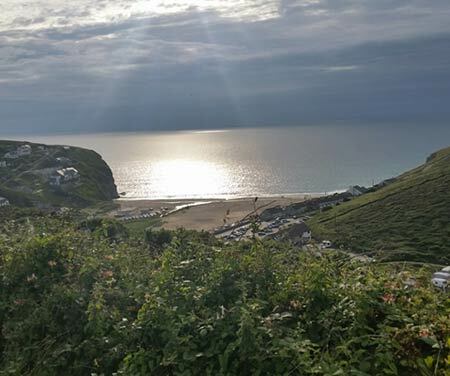 Two self-catering holiday homes in beautiful Porthtowan. Gryffindor and Hufflepuff are new holiday homes sleeping up to 6 people each, only a hundred yards from the surf beach at Porthtowan. There are sea views from Gryffindor pets are welcome in Hufflepuff.